Dr Jonathan Sachs has a nice face too! We aren’t going to hell in a hand cart! But we need to know the pitfalls and the avenues which have curiously always led to hell. 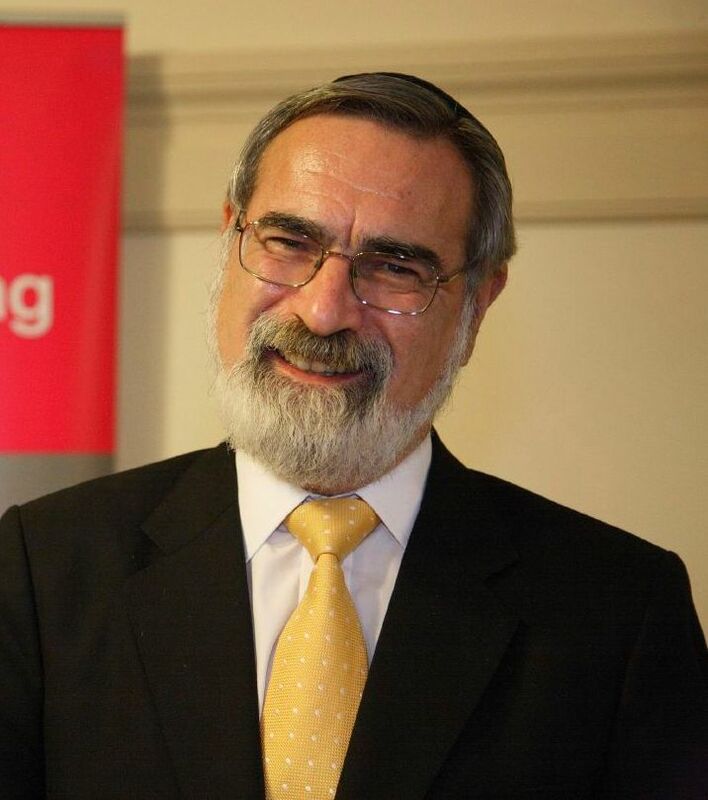 Dr Sachs, former Chief Rabbi has compiled a series of programmes which you should listen to, you should listen quietly, picking one at a time following the journey he has taken us on looking for Morality in the 21st century, where is it to be recognised and do we measure up to its call? Do we want to? And here is a good question, why do we want to? Do we want to be good moral people to feel smug or do we want to be good moral people in order that our families and communities and the wider world don’t suffer from our immorality. It is going to rain this weekend probably, the evenings and drawing in and the mornings are later. You could just sit in your bed, or even lie there having clicked this link and start the adventure he sets before us. Why not start with Episode 14 where Melinda Gates talks about using all her good fortune in small and large acts of kindness.